What could be better (or worse) than a class trip? Tom’s about to find out in this fifth wicked diary from his award-winning series. 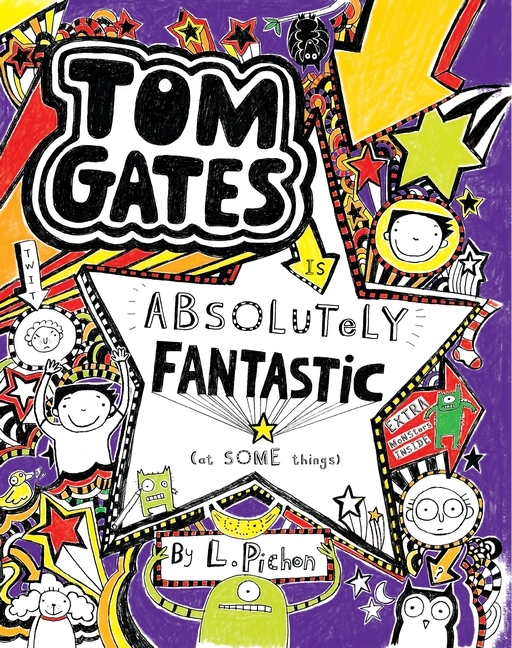 All my kids went on school ADVENTURE trips like Tom does in this book. I went on two trips when I was a kid and we’d take ages to go to sleep because of all the LAUGHING and MIDNIGHT FEASTS!